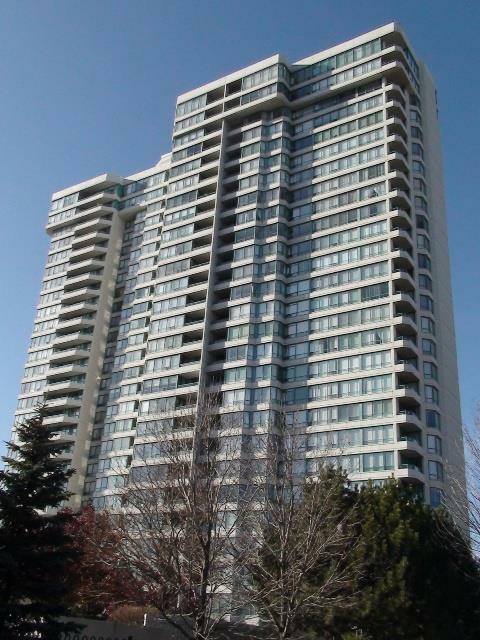 The Phoenix condominium is located at 550 Webb Drive in Mississauga’s SQ1. 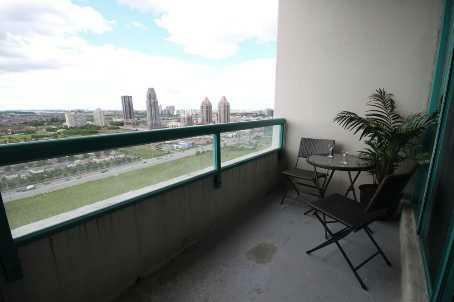 This hire rise condominium has 27 floors and 344 suites. It was completed in 1990. The Phoenix offers selection of large two bedroom suites with one or two washrooms. Suites come with a den/solarium and balcony. Suites are sold with locker[s] and underground parking[s]. Suites are large with good layout. 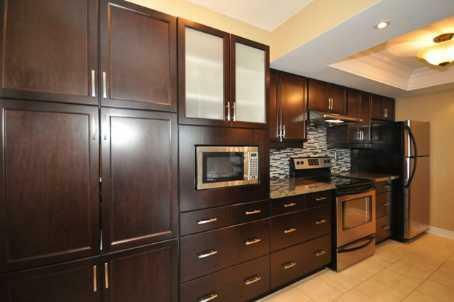 Some are renovated with new kitchen,appliances, floors and bathrooms. 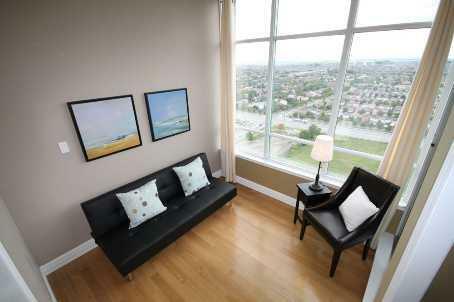 Suites with south exposure have beautiful unobstructed view of the lake. 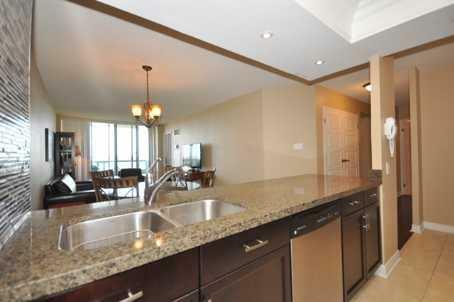 Condo fees include heat, hydro, water, building insurance, maintenance, central air condition and parking. Pets are not allowed in this condominium. 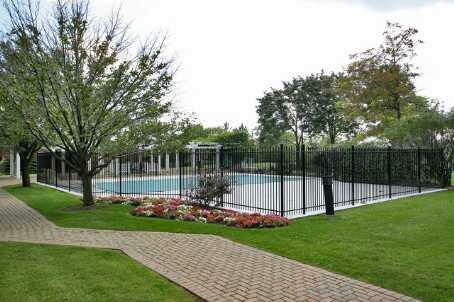 Amenities are: Tennis court, visitor parking, security, sauna, recreation room, exercise room and outdoor pool. Please contact us directly for additional information. Our policy is to respond within 24hrs.